The meaning of Soft Skills can sometimes be difficult to describe. It can be that unique attribute or characteristic that facilitates great communication. It can be the special way that you show confidence in a challenging situation. 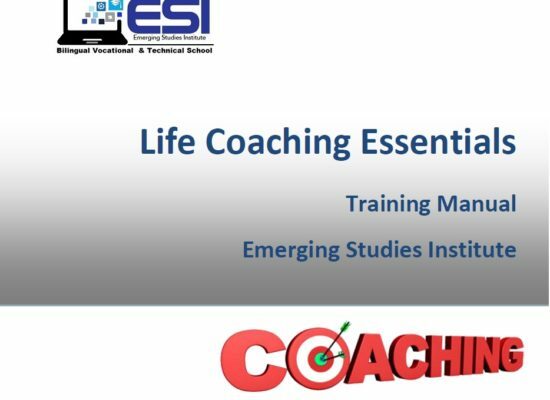 These and other events can become more easily managed with this great course. 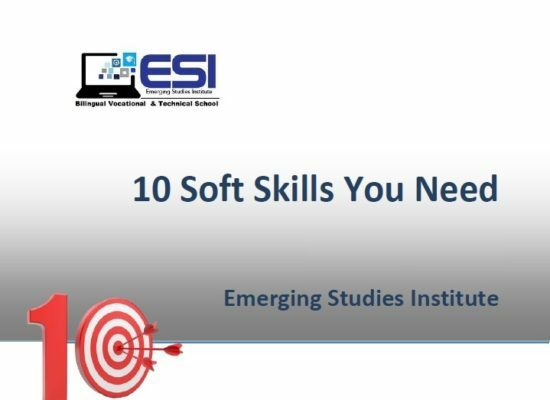 With our 10 Soft Skills You Need course, participants will begin to see how important it is to develop a core set of soft skills. By managing and looking at the way people interact and seeing things in a new light, your participants will improve on almost every aspect of their career.